120 Noel St. – New Edinburgh | Nesbitt Property Management Inc. Beautifully renovated family home on very desireable street in New Edinburgh. Four bedrooms, master bedoom complete with ensuite and large walk-in closet space! 2.5 baths, hardwood floors, finished basement. Laundry room on second floor conveniently located next to the bedrooms. Full AC, all appliances included and convenient interior access to garage. 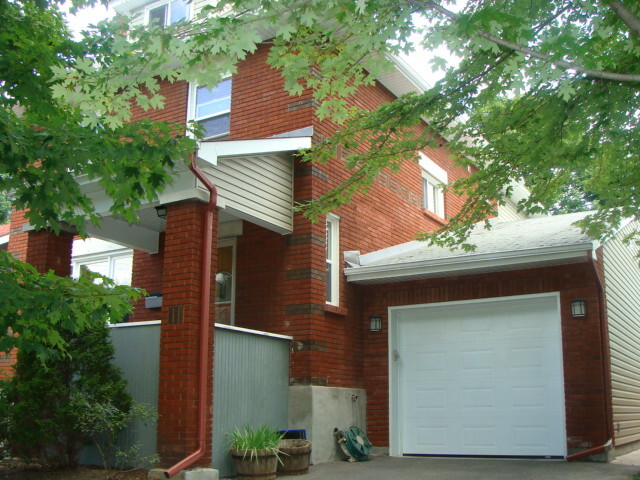 Great family home close to excellent publlic and private schools.